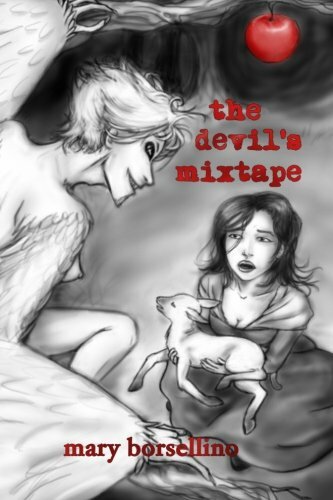 Where do you hide if the forces out to destroy you can find you anywhere? 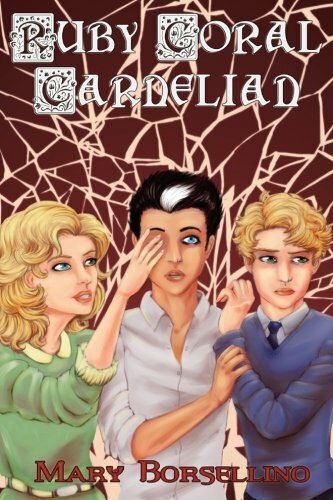 For three students on the run from cruel sorcerers, discovering an answer to that question is a matter of life and death. 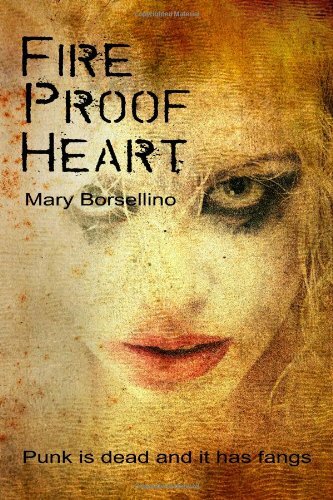 Del, an apprentice mage, Kelsie, a natural leader, and Nicholas, a born survivor, are in way over their heads and time is running out. 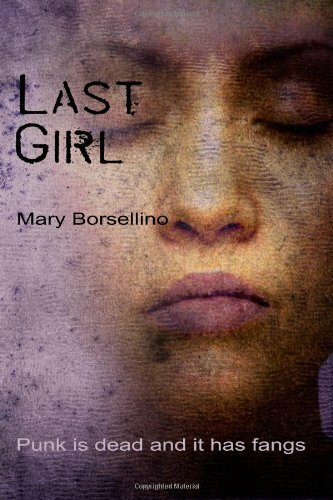 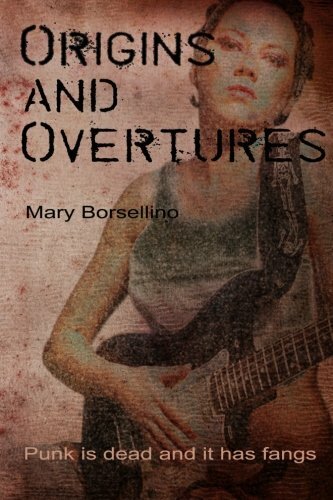 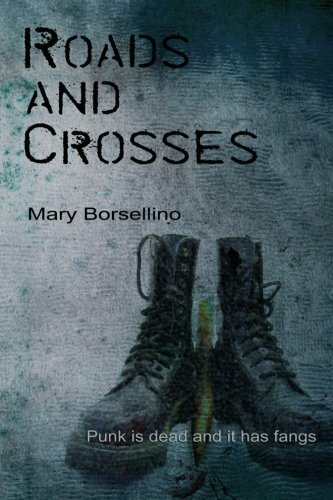 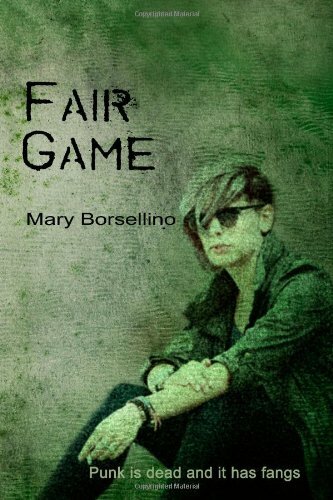 A rich, engrossing fairy tale from celebrated indie punk writer Mary Borsellino.